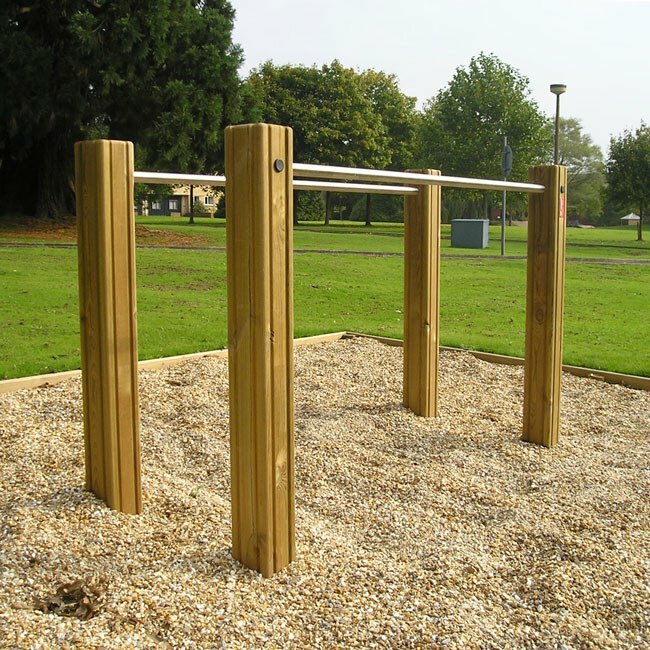 Stainless Steel Polished Dowel For Use In the Construction Of Playground Equipment. 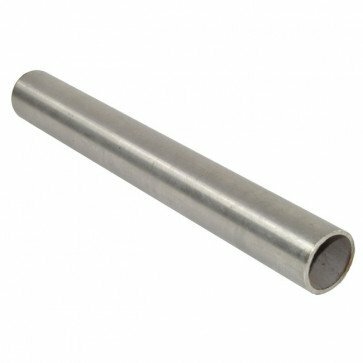 33.7mm x 2.5mm wall stainless steel tube with a stain polish finish. 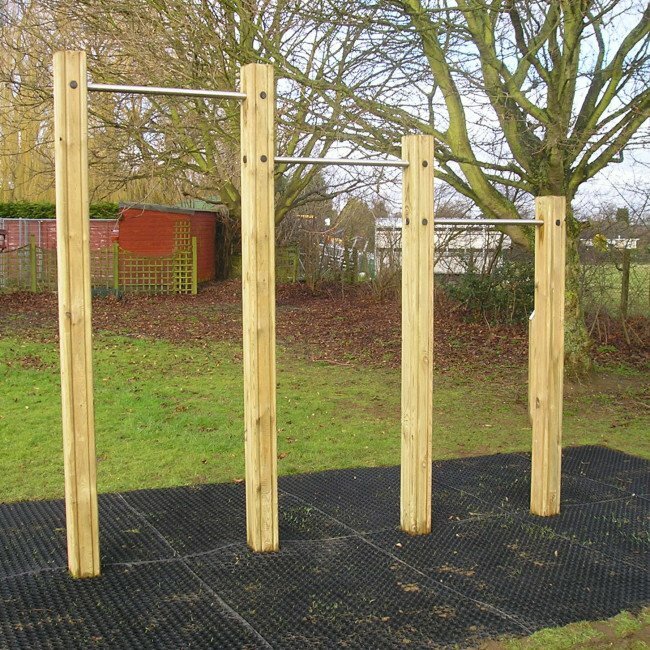 Suitable for grab rails and climbing bars. For specific length requirements please contact our sales office. You're reviewing: Stainless Steel Polished Dowel For Use In the Construction Of Playground Equipment.